5 1/2" Curved Tip Embroidery and Appliqué Scissors Scissors for fabric, quilting, embroidery and more at Havel's Sewing. Your source for unique tools for your fabric arts. 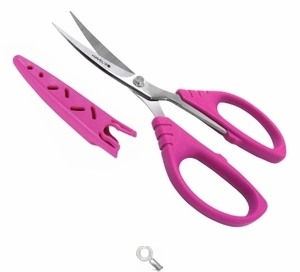 Quickly becoming a best-seller, these scissors gets you close to the surface without cutting into your fabric. 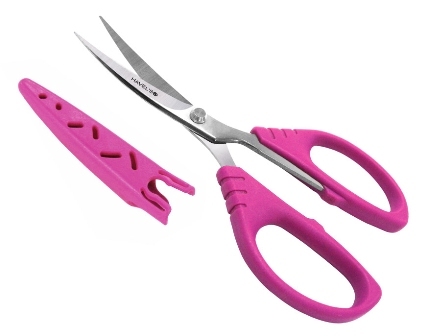 Made from Japanese stainless steel, these scissors are ergonomically designed for comfort and durability.